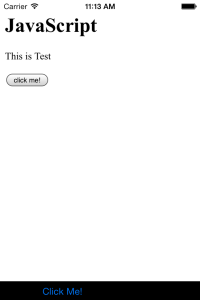 We can use HTML page in UIWebView. This is useful to create application. 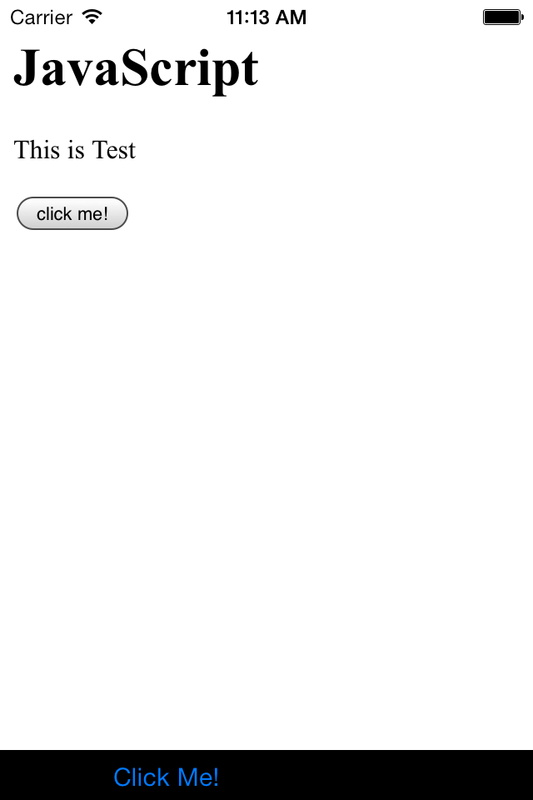 But, sometimes we need switch native application and this UIWebView action. Parse schema or path, and add Objective-C code in here. This sample includes above 2 ideas. Its not my first time to visit this website, i am visiting this web site dailly and obtain fastidious data from here all the time.